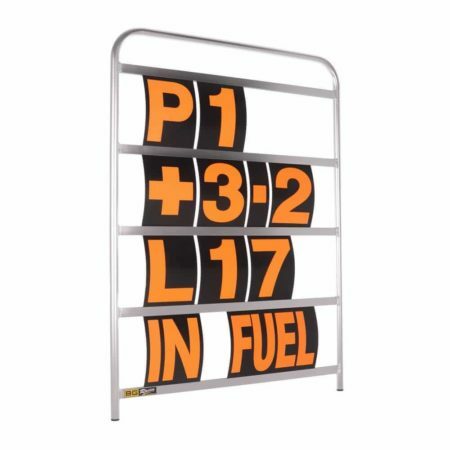 It’s important for your driver to see his pit board and so here we have a multitude of coloured letters and numbers for your B-G Racing standard sized pit board. The pit board numbers and letters are available in high-visibility green, orange, pink, white or yellow. 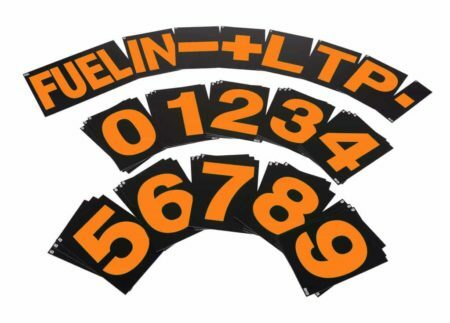 Organisation is simple with these numbers and letters, as when they’re stored in a carry bag, you can see a small symbol in the corner. No more panicking on the pit wall! 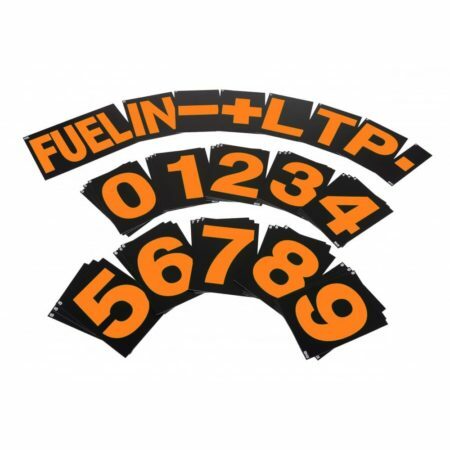 Please note these numbers are for B-G Racing’s standard pit board, we also have numbers for their large board. – Symbols: +, -, .